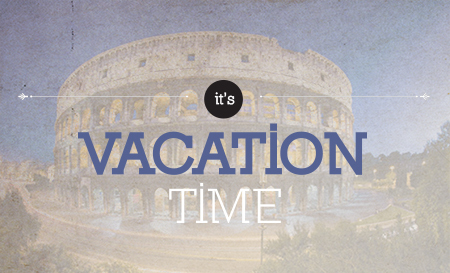 Hey everyone…it’s vacation time! I am going to Europe on a mini adventure for a week, so posts will be more scarce. I’ll look for awesome typography while I’m away, and post all of the cool pics when I get back :) Have a great week!